Step-by-step guide for learning how, when, and what to send in your Instant Push Campaigns. Instant Push Campaigns are just like email newsletters. You'll send them to engage your customers by announcing new products, ongoing and future sales or promotions. However, there is a huge difference in performance. Instant Pushes are clicked by an average 9% of the subscribers, while email is clicked just by 2.6%. If you're doing good, you are going to end up like us - your best marketing campaigns will be your Instant Pushes. So buckle up, let's get started! Go to Push Notifications - Instant Campaigns on your Recart Home. 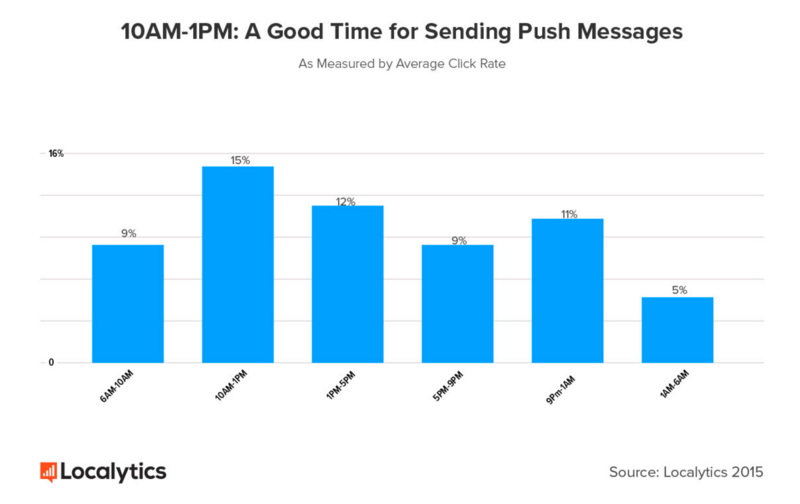 When you're ready, hit "Send Now"
Localytics put together an awesome stat about push timing. They suggest you send your push 10 AM to 5 PM or 9 PM to 1 AM. We usually send our push campaigns early in the day from 10 AM to 1 PM. Tip: Don't forget to test it out, each and every audience can be engaged differently. Send a push in the morning, then send another next week the same day evening. You'll see exactly how your audience reacts to different timings. The study also advises avoiding sending pushes on the weekends. Our experience shows the same. We also usually see Tuesdays and Fridays outperforming other weekdays. Instead of crafting a long list of marketing tips, I'll show you our best (and worst) Instant Push campaigns. Through these examples, you'll probably get a taste of what's working and what's not. There is no one-size-fits-all things, so don't copy these messages directly, only use them as a model for your next campaign. This push was the absolute best. It was clicked by a whopping 24.9% of all subscribers. It was sent 12:14 PM, December 9, Friday. This was our best Instant Push, it generated more than $4,000 in sales directly. The second best push we've ever sent brought a 23.3% open rate, and almost $3,000 sales. We sent it December 6th, 9:56 AM. This is our Christmas shop and it was a season. But almost 25% click rates? It's just insane. In our next push, we also promoted our Christmas store, outlining our shipping guarantee. It had a 19.7% open rate and generated over 150 orders the same day. We sent this at the end of the rush, December 18th, 2016, 6:27 PM. Promoting our shipping guarantee at the end of the Christmas season was a great move, our conversion rates went crazy. People want these gifts under the tree. 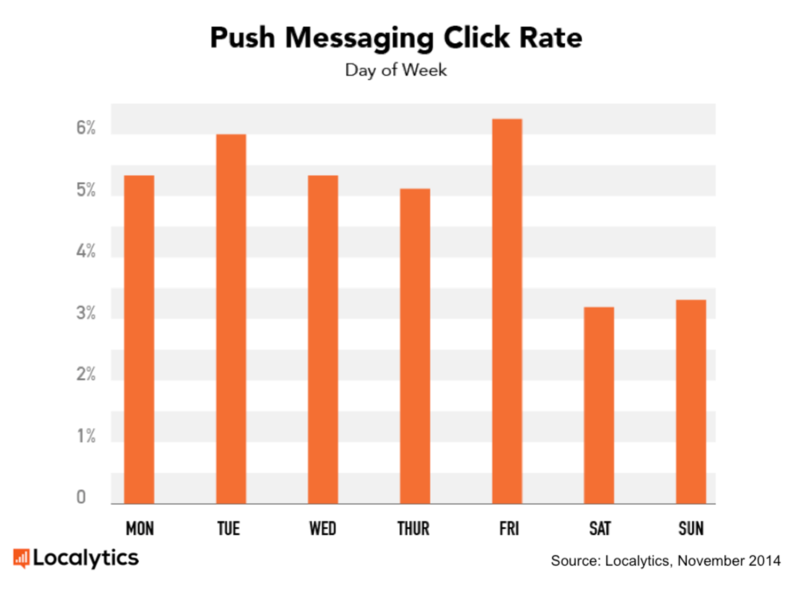 This push had 'only' 13.8% click rate and generated slightly more than $500. Got in the mood for sending an Instant Push? Compose it here right now! Do you have any questions or feedback to share? Don't hesitate to contact us!